TATA Motors presented its new sub-brand TAMO, which was formed to act as an vertical working separate from the usual volumes-driven business of Tata Motors. 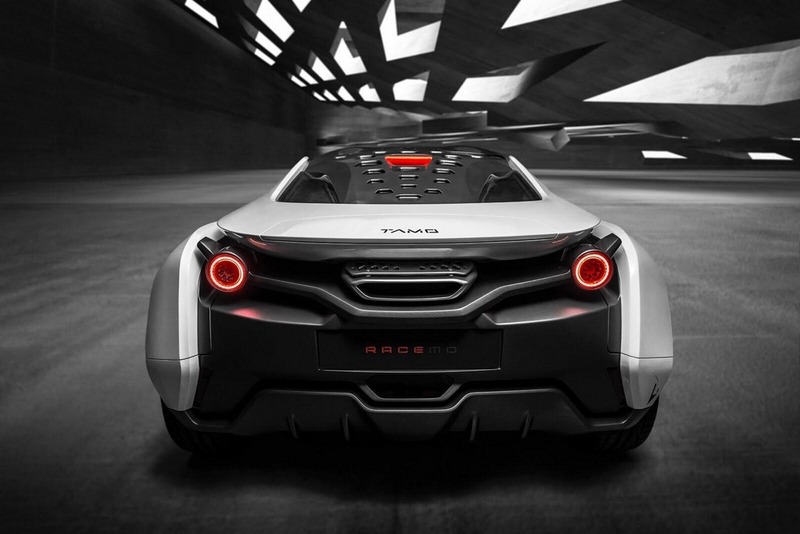 TAMO will be a platform on which Tata will developing the new technology partnerships and business models for cars and future mobility. 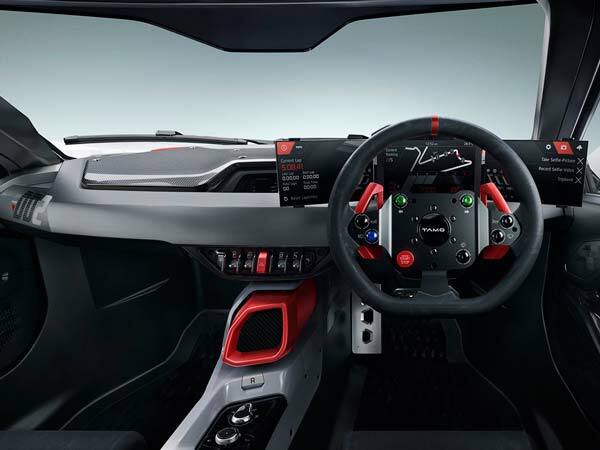 Its first product is the Future which is set to be today in the Geneva Motor Show. 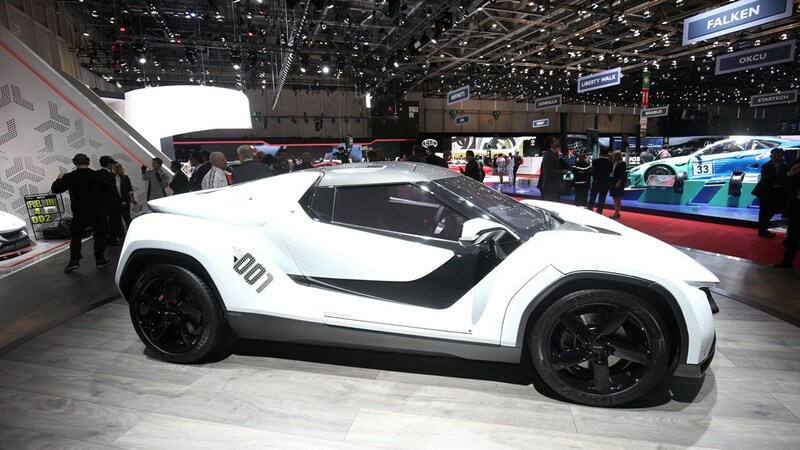 The car is designed on a very innovative Moflex chassis constructed by legendary designer Marcelo Gandini. Gandini used multi-material sandwich structure technology - which offers greater freedom in surface design, efficient large-scale part integration leading to modularity and faster time to market. Early report says that 20 units will be made and the price may be around INR 25 lakh. 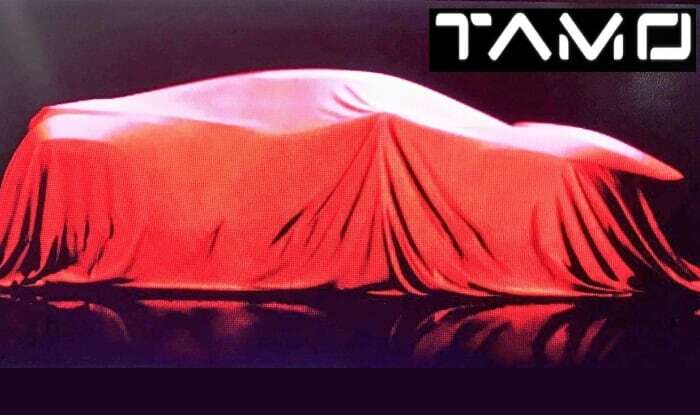 But this is just a concept that is coming up, and we need to wait and watch how and when Tata converts the TAMO concept into reality.